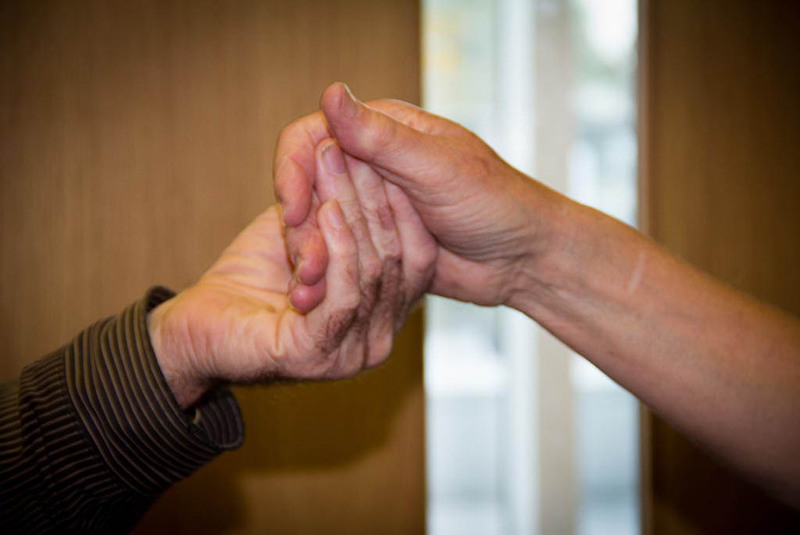 A growing body of evidence points to the real physical, mental and social benefits experienced by people living with Parkinson’s when they dance. 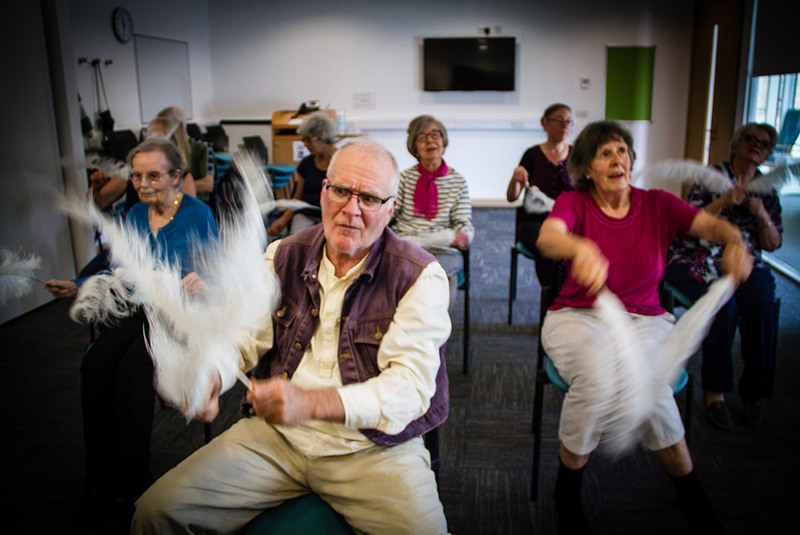 Our aim is to bring people with Parkinson’s and their partners/carers together to enjoy movement, music and self-expression in a non-judgemental environment. All are welcome and no previous dancing experience is required – just a willingness to have fun. 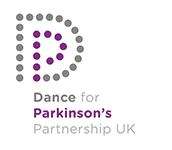 The dance classes we run are a safe place for people with Parkinson’s. They allow individuals the freedom to express themselves in their own unique way and offer all the benefits that dance can bring. 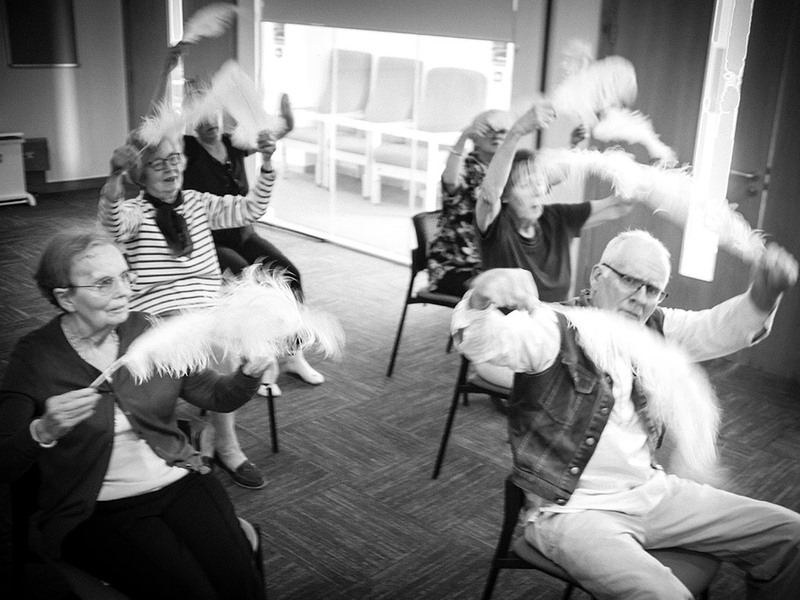 As an individual activity dance not only gives people a physical boost, but can help people with Parkinson’s communicate and express themselves. As a group activity it can help encourage feelings of inclusion and provide positive social interaction and a sense of community. 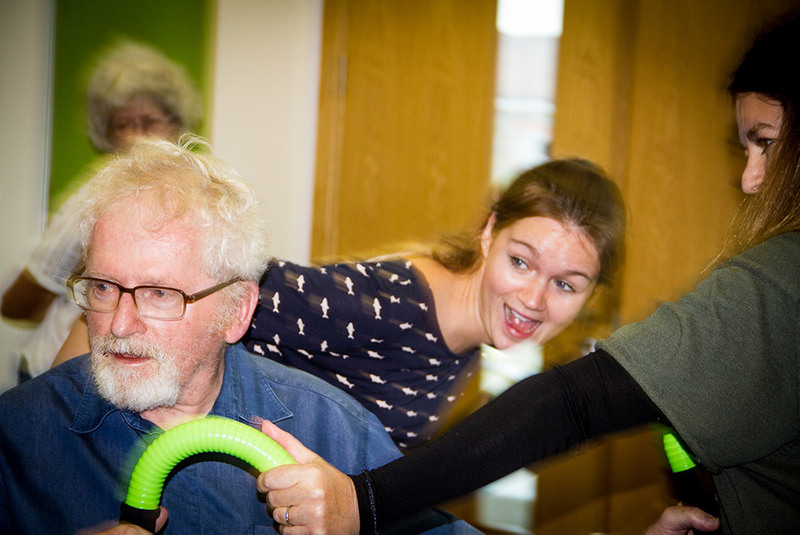 Why not experience the physical, emotional and social wellbeing support of dance for yourself? 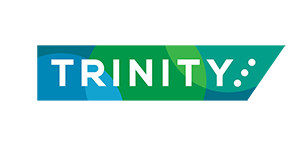 Dance for Parkinson’s at the Trinity is supported by Bristol City Council, Dance for Parkinson’s UK, Bristol Ageing Better & Trinity. 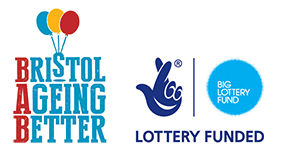 The Southmead Hospital class is funded by Southmead Hospital Charity. "People with Parkinson's have both good and bad days. I have found it very helpful to go through the planned routines with sensitive and caring helpers, particularly if I am at a low ebb." "Benefits for me are physical as well as cognitive - as well as enjoying being in the company of enthusiastic dancers." "If we could show people that dance has an amazing impact on the way they think, solve problems, their self-esteem, their confidence, the functioning of their brains... If people could see dance for the positive things it give us then I think we'd have a job well done." 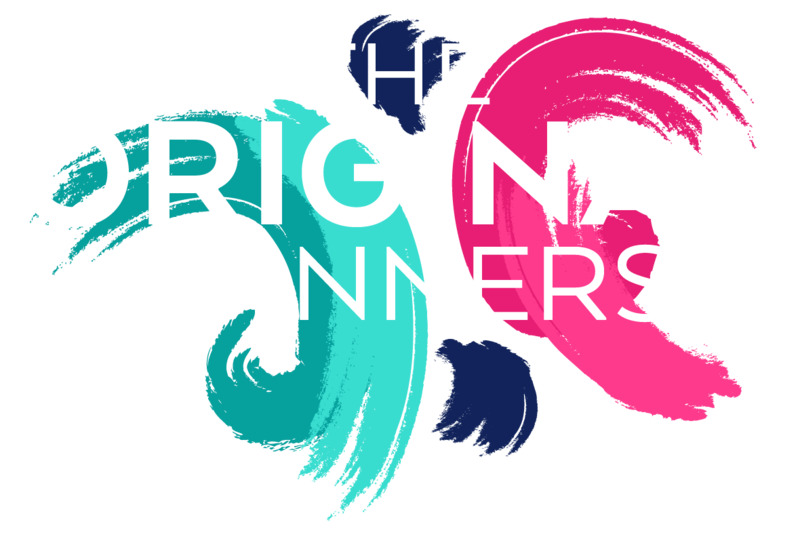 Want some of The Original Spinners magic?